Without fail, the first link in my Google Search results is never the thing I’m actually looking for. As a result, my typical move is to open all of the search results that look like they might potentially be a decent fit into their own tabs on my browser and then go through them one by one. Depending on what I was searching for, that can end up being a lot. 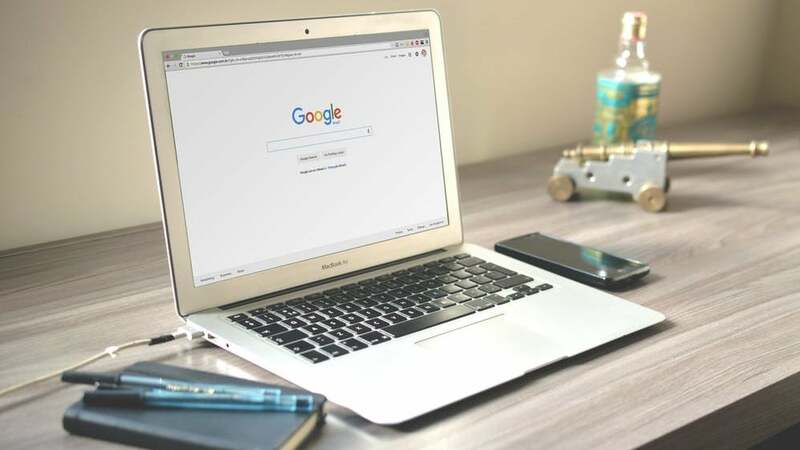 Google Results Previewer is a Chrome extension that makes that process a little simpler. Rather than opening up each individual link to see what the search result is, the Chrome extension allows you to see a preview of the webpage by hovering your mouse over it. That way when you finally do open that additional tab or just click on a link you know what you’re getting into. 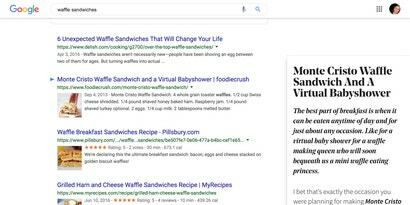 The preview initially appears as a small window on the right bottom corner of the page of search results, as you can see from my recent all-important search for “waffle sandwiches”.